Welcome to Pack 45's website. You will find all the Den Calenders for meetings and activites, information for upcoming Pack Meeting, contact information for Cub Scout Den Leaders, Scout Resources and so much more! You will need a username and password to use the site. To obtain this, please click on the Contact Us to the left and we will get this to you shortly. Once you obtain the username and password, please take some time to review our site and check out the calendar for Scouting events in Madison. A Rewarding Experience for Boys, Girls and their Parents! For boys,girls & parents interested in Madison's Pack 45, please click on the "About Us" tab to the left to find out more about our organization. Also, if you have any other questions about the Pack and/or joining Cub Scouts, please click on the "Contact Us" tab to the left and we will contact you shortly. There will be no Pack Meeting tonight. This month's pack meeting is the Bike Rodeo taking place this Satuday at 1pm. Sorry for the mix-up on the calendar. Please take a moment to look over the camping details in the calendar section and sign up! This is going to be an exciting adventure, please go ahead and register so we can plan appropriately. There is a .pdf file that is easy to read if you would like to download it. Thank you! Do you need a password for the website? 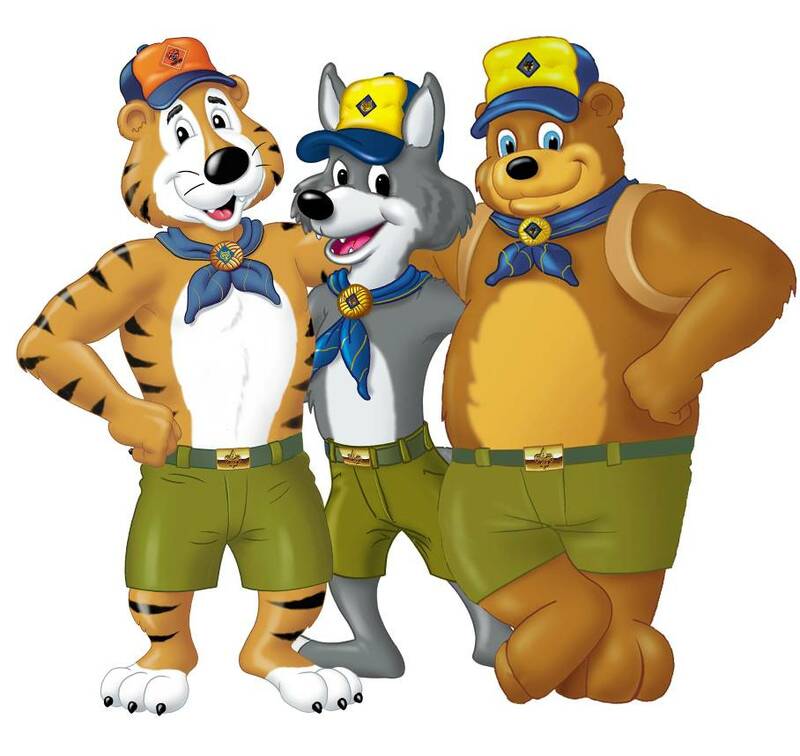 *Cub Scouts - Want to Join?